It is powerful, affordable and easier than ever. Different cloud hosting plans offer the most scalable and flexible solutions. 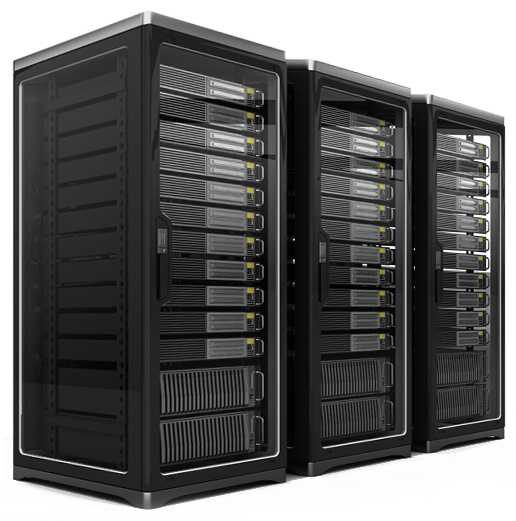 Various hosting PLANS to meet every need! 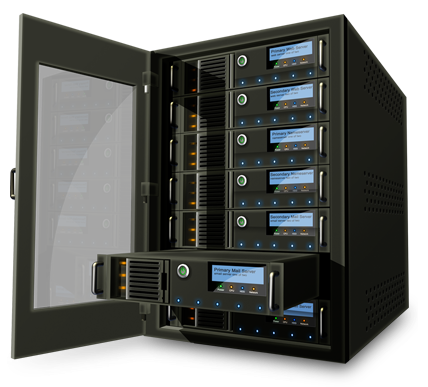 Dedicated virtual cloud server for premium services with powerful security features. Our email hosting gives you cPanel for ultimate control and high flexibility. Pre-installed your most favourite apps for use e.g. WordPress, OpenCart, OwnCloud.